The 522 gt ro-ro passenger ferry KMP Munawar sank off Lombok Island, Indonesia. 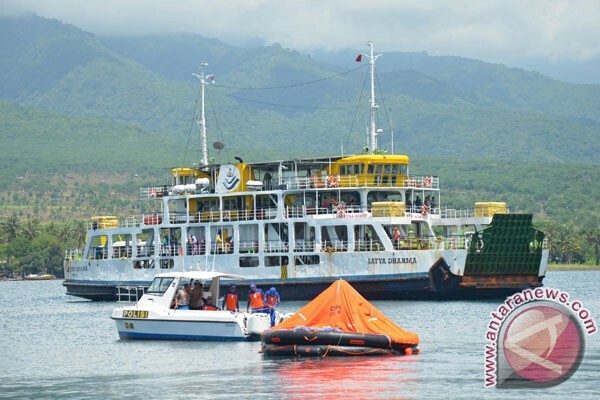 The ferry departed the port of Kayangan, Lombok during the early morning with 50 upto 160 passengers and several trucks, minibuses and motorcycles bound for Poto Tano on Sumbawa Island. A few hours later the vessel developed a list before it capsized and sank near Poto Tano. Survivors reported that the vessel had spotted a leak and passengers notified the crew before the vessel developed a list. Passengers clung on to life vests before they were rescued. Three passengers perished. Conflicting reports state there may be additional missing persons.